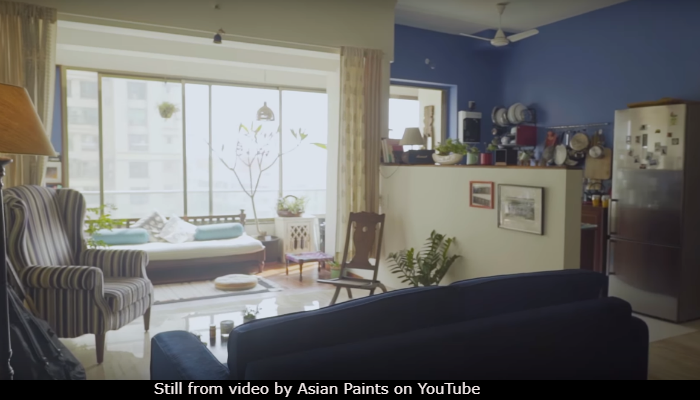 "Plush" and "swanky" are not the words we'll use for this space because Radhika Apte's Mumbai apartment is cosy, compact and looks like the kind of home-stay we would want to book when in Mumbai. We'll let you pick your favourite corner in the house because there are so many of them! 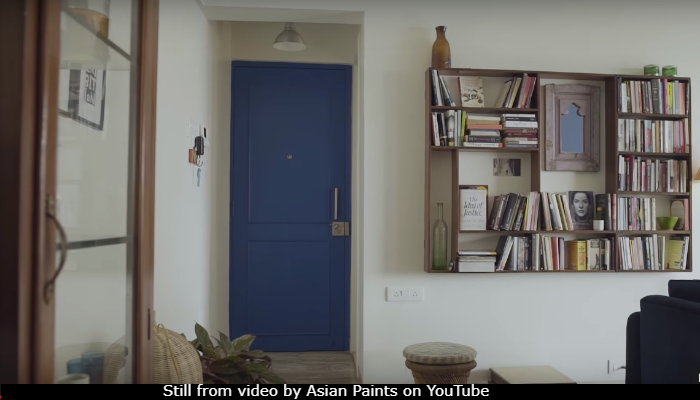 The 32-year-old actress shares the apartment with her husband Benedict Taylor and has so many stories to tell about it. 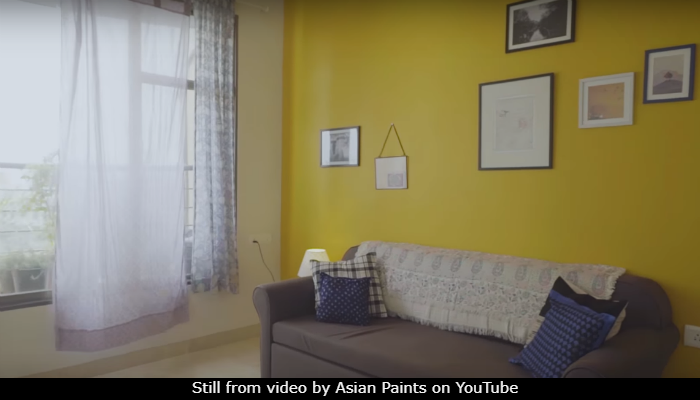 In a recent video, Radhika showed us around her tastefully done apartment and explained how the personality of the house reflects the creativity and ideas of her and Benedict as a couple. "Benedict, who's now my husband, gave me the courage because he knew a lot of people from Bombay. He said 'Let's got to Bombay and try and make this happen.' 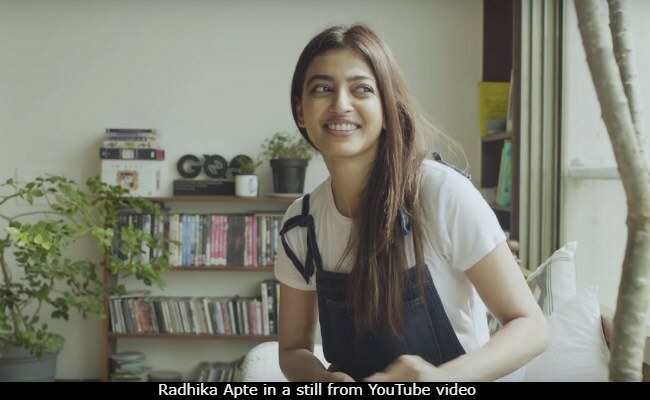 By then I had started getting Shor In The City and then I did make this effort to come here and make this my home," Radhika said in the video. "He's better at imagining what the house could be turned into. I'm better at turning it into that thing," she added. 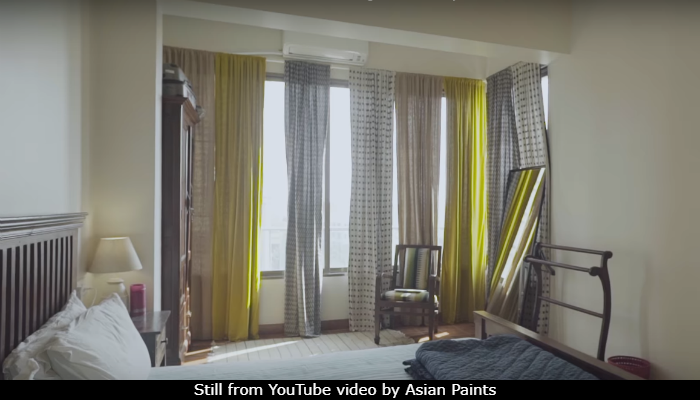 Here's a tour of Radhika's Mumbai apartment, which will make you want to redecorate your home. "When you wake up, you need to have light in your house," said the actress, whose house is all about space and nature. 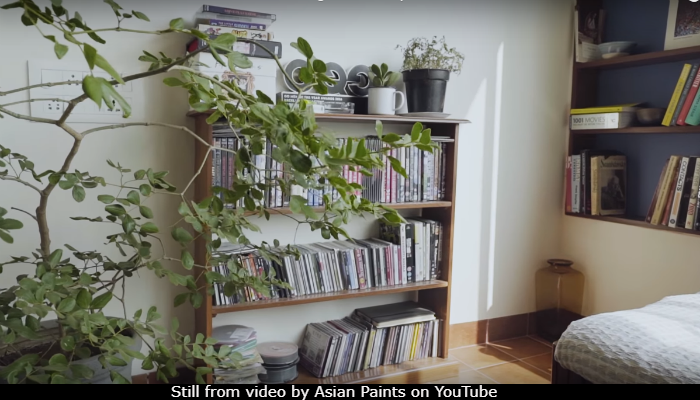 It's not hard to miss the so many plant pots around the house and this is what Radhika said: "I have lots of plants. I like to have lots of plants because I have grown up around trees." 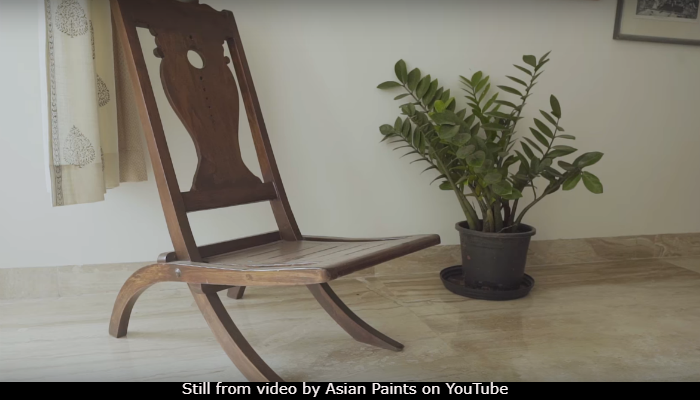 Radhika said that she has three special pieces of furniture in the house which originally belonged to her grandmother. "Even the dust" on them reminds Radhika of her. "This used to be a balcony, which I've taken in. This is one of my favourite spots because I open this completely and such lovely breeze comes in inspite of it being Bombay. In the monsoons, it's better. I just get my tea. My night teas happen here with these lights on," she said about his space. 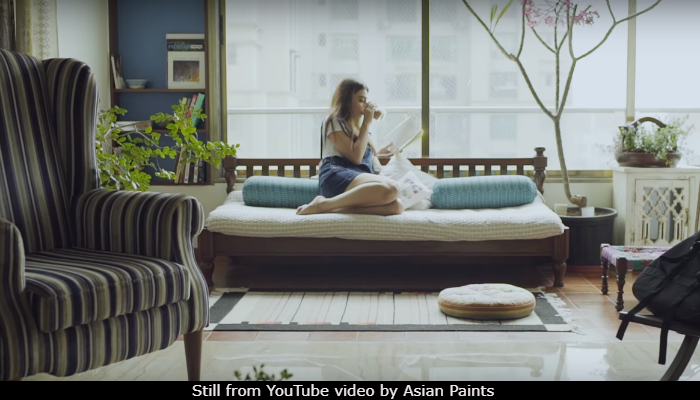 "I think this space is one of the most important spaces for me," said Radhika. "He has hardly any clothes and I have lots of clothes," she said about an uneven allotment of cupboards. 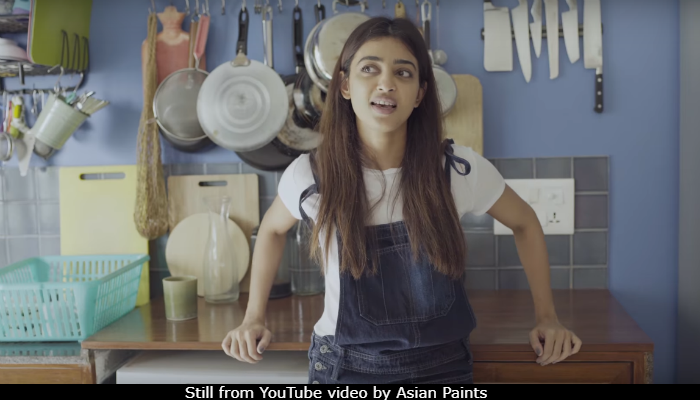 Radhika Apte hopes to fill up the yellow wall with "different kinds of paintings." 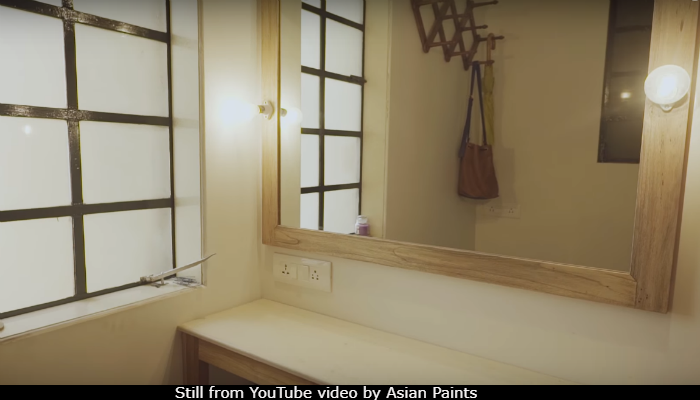 "This is my small tiny room where I get ready. This is where I get my hair and make-up done for some events or look tests or auditions and what not. This makes me sort of have that distance from my private space to my work space. So, I get ready and literally exit," said Radhika. Last seen in PadMan, her next film is Bazaar, starring Saif Ali Khan.